The Xbox Game Preview version of PlayerUnknown’s Battlegrounds is a bit rough around the edges. 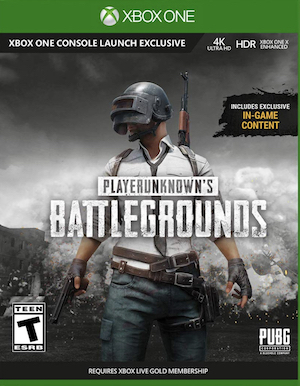 This isn’t some snide hot take, this is Bluehole observing the state of the game’s performance on Xbox One. “To put it bluntly, we are simply not satisfied with the games current console performance, and especially so during tense moments of onscreen action,” writes Bluehole. In order to make for a more stable game, Bluehole notes that the team will be moving to a 2-3 week cycle between game updates for PUBG on Microsoft’s console, as well as sharing their roadmap for Xbox One in Spring 2018, which you can find for yourself at their forums here. 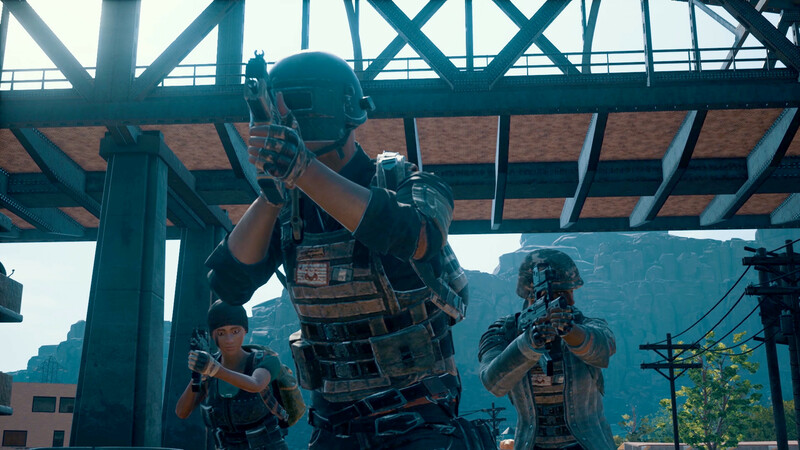 The notes for what they hope to accomplish before this summer are too large to include here, but in addition to launching the desert Miramar map sometime in early spring, the team hopes to offer Xbox players an option to play on test servers, UI, improvement to Inventory UX, sound and matchmaking optimizations, more controller presets, reporting features, customization options and achievements, and Game Highlights. Vehicle Penetration will allow skilled players to shoot around the armour of a vehicle too.